Mylan’s Wixela has become the first generic version of GlaxoSmithKline’s Advair Diskus (fluticasone propionate and salmeterol inhalation powder) inhaler to be approved in the US. The twice-daily therapy has secured marketing authorisation for the treatment of asthma in patients aged four years and older as well as the maintenance treatment of airflow obstruction and reducing exacerbations in patients with chronic obstructive pulmonary disease (COPD). 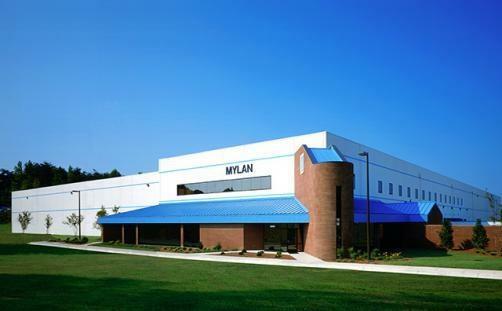 Mylan’s product was previously rejected by the US agency after initially being accepted for review in 2016, citing “minor deficiencies”. Launch of Wixela is expected in February, with analysts predicting $170 million in sales throughout 2019. Its reference product made $4.1 billion for GSK in 2017.